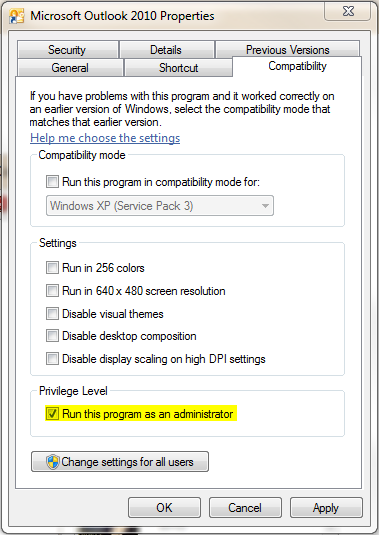 When do we select this option in SOP Setup? Is there any valid requirement that would arise so we setup SOP that on a Sales Document, Serial/Lot numbers automatically get assigned? 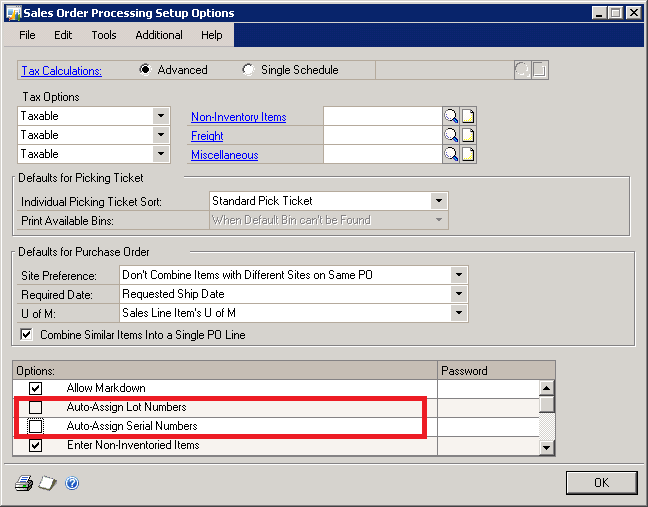 I am talking about *Auto-Assign Serial Numbers* and *Auto-Assign Lot Numbers* options in Sales Order Processing Options Setup window. As a normal practice, I would always keep it unselected. I would like to make sure that I handpick items with specific serial numbers so I won’t let the system pick recent ones first and retain old ones. Simply speaking, I would always want to sell old items first to make sure that I don’t leave it in my stock as unsold. Like a FIFO. 1. How GP automatically takes Serial/Lot numbers for a particular item, if we select the above options? Does it follow FIFO approach or does it randomly pick some serial/lot number? 2. Is there a practical scenario where we require these options selected? I would be grateful to receive your inputs as comments. 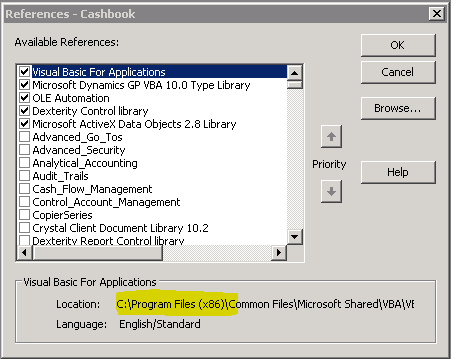 I recently worked on an issue reported by one of my Finance Colleagues, whose team takes care of Cashbook Bank Management (CBM) Transactions as process owners. They post Receipts from CBM and that in turn creates an AR Receipt. They post these AR transactions either by posting the AR Batch having that CBM originated receipt OR sometimes by directly posting that AR Receipt by deleting the Batch Number from that transaction. Couple of receipts were voided in AR after posting it in AR, but it is not showing up in CBM Transaction Enquiry/Void process, for them to apply that void entry in their Bank Book. That means, voiding specific CBM originated AR Cash Receipts is not automatically creating a void link in CBM. Quite serious and I had no clue whatsoever. I asked them for some samples of those which were voided in AR and getting reflected in CBM as well. Idea is to find THAT difference which prevents the couple of AR Voids not getting shown up. The first payment #2445 was voided in AR and it created a void link entry in CBM, whereas the second payment #2446 was voided in AR and it DID NOT created a void link entry in CBM. The difference, after seeing the above screenshot, is quite telling. The above warning is shown, when we delete the Batch Number from the CBM originated AR Cash Receipt. If you ignore / confirm this warning message by clicking YES, then the Audit Trail link between CBM & AR Receipts is broken, thereby any future actions on these transactions would never get automatically reflected. Process Explanation: When we post a CBM Receipt, it creates an AR Cash Receipt in a Batch with Batch Number as the CBM Transaction’s Audit Trail Code, such as CBREC00000677. When you post this AR Batch as it is from AR, this Audit Trail Code link will be established completely on both CBM and AR Tables. 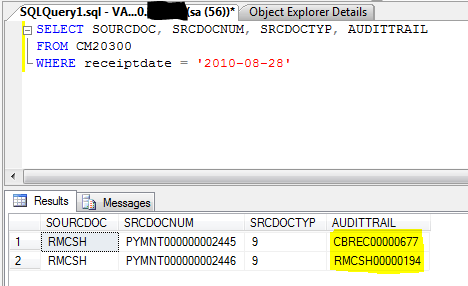 When you either void or reverse this AR Cash Receipt in AR, based on the Audit Trail Link, it automatically creates a Void / Reverse entry in CBM. 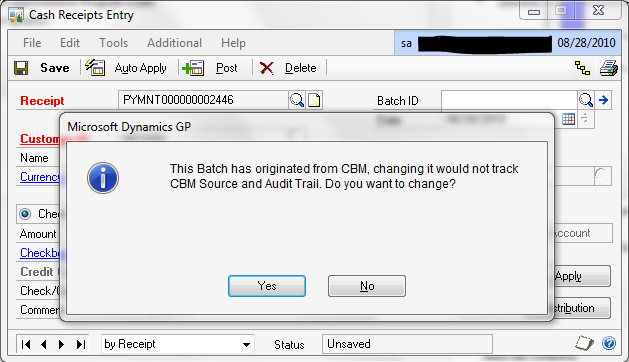 Normally, for one Cash Receipt in CBM, one AR Batch with CBM Audit Trail Code as Batch Number will be created. 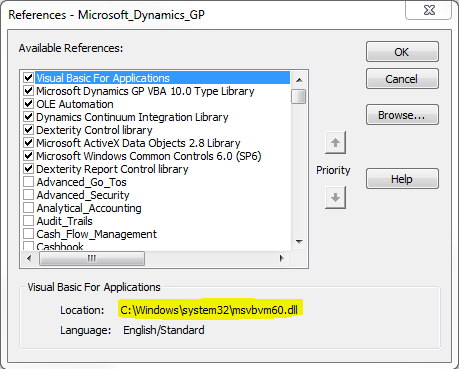 But at times, CBM maintains one Audit Trail code for several CBM Receipts (typically this happens when you want to run the CBM Receipt Posting Journals for all receipts at a time, and for that, you do not close the receipt window each time you post an CBM Receipt). In such cases, if the User wants to post only one AR Receipt in a Batch, he/she opens the transaction directly from AR Cash Receipt, REMOVE the batch number from that transaction and post it. This Batch Removal action triggers the above warning message to the users to confirm whether they are aware of this Audit Trail Link breakage and that they are willingly do it. If the user say YES, it’s broken. You would never be able to reverse this action, at any point of time later. 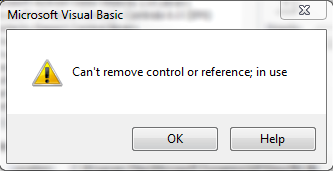 For those who use CBM for their business processes, GIVE HEED TO THIS WARNING MESSAGE. 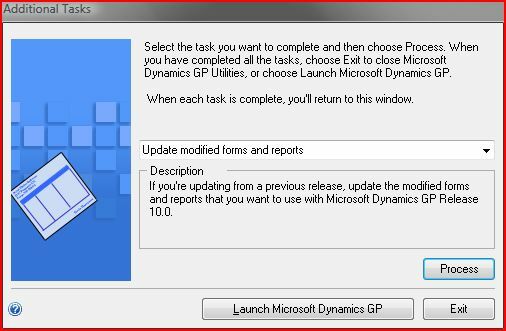 This warning message is not just a typical GP Warning Message and it does have some serious implication towards how later this particular transaction is going to be treated in GP. 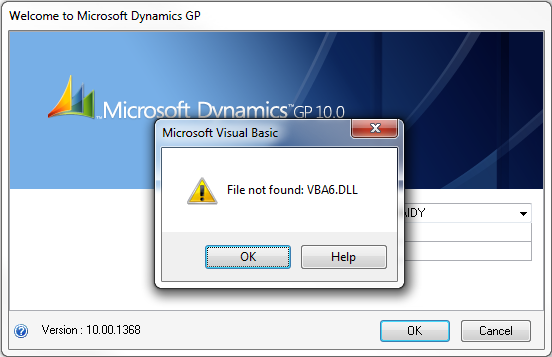 Addendum: Not all warning messages are junk in GP. This particular mindset among users is quite common, as sometimes they really do see some junk messages (Exceptions, DBMS Errors, etc) and they don’t seem to pay attention to Messages at all over a period of time; Partly due to the unwillingness to understand about the Product, Partly due to the misunderstanding from a particular warning message and Partly due to Addons’ / Customizations’ messages created by ISVs, Developers, etc. Once user get a feeling that such messages are a waste to read OR possess least significance, they start avoiding ALL messages. This may result in serious impacts. 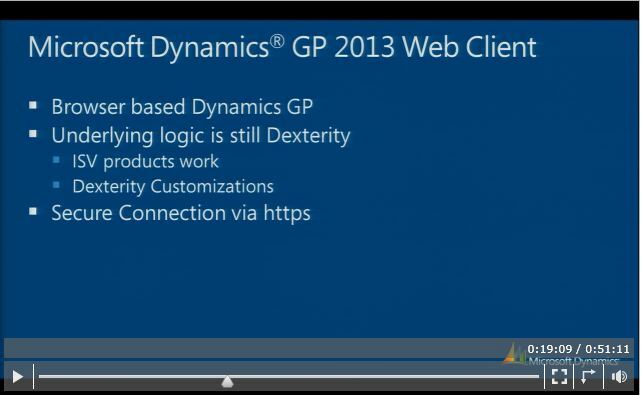 My humble advise to all out there: Pay Attention to GP Warning Messages. 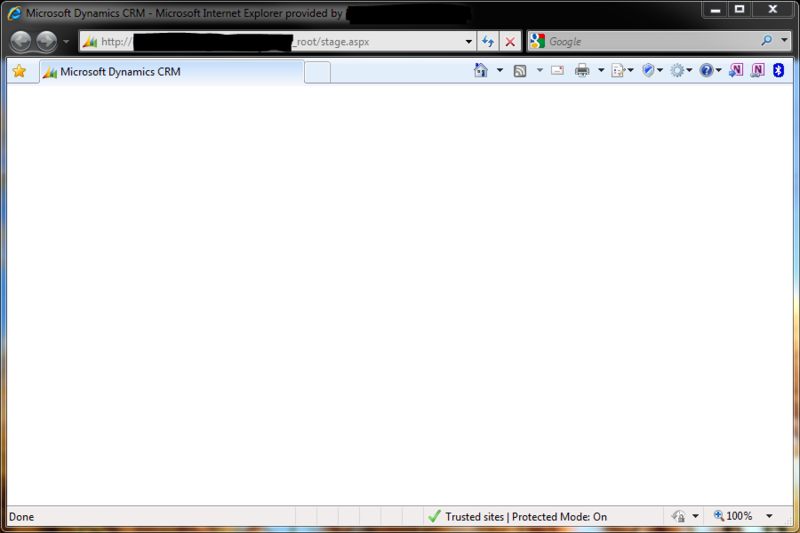 If you feel like it’s wrongly thrown, contact your Support Consultant / Partner / Report to Microsoft. BUT DO NOT EVER IGNORE Warning Messages. 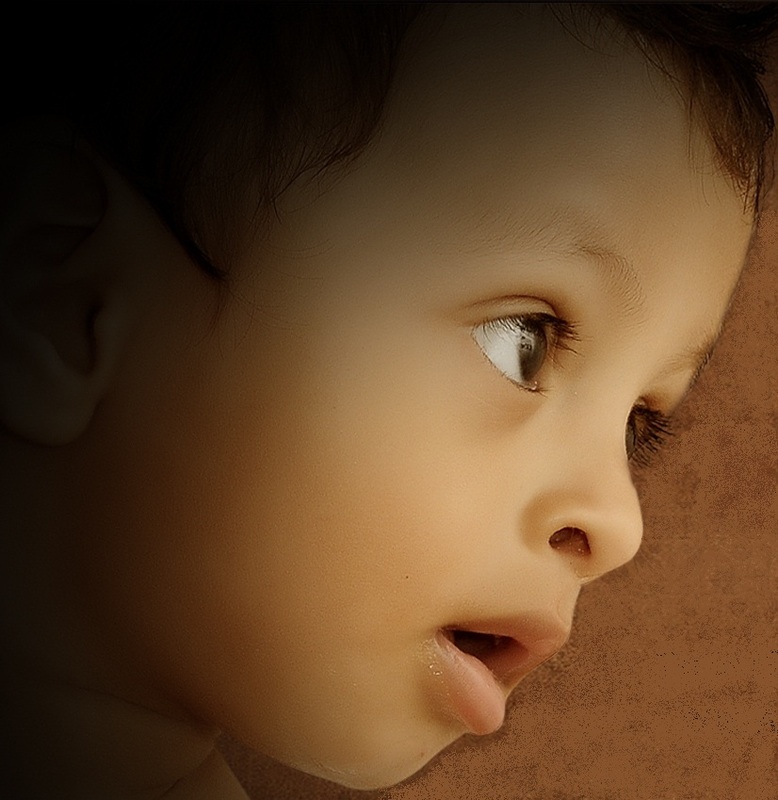 Let’s all join to wish him a Happy Birthday & Blissful Life…!! !